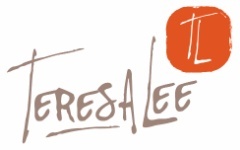 Teresa Lee is an award winning photographer located in Wynne, AR. She opened her studio in 2001 and was voted Best Photography Studio in Colorado Springs for 8 consecutive years! She specializes in portrait, and commercial photography. Teresa's signature style is fun and edgy with a high-fashion feel. Teresa has a passion for bringing out the personality of her subject, whether it is a business headshot, model, family, or high school senior. Teresa recently opened a studio in her hometown of Wynne, Arkansas, but will continue to travel Quarterly to Colorado, New York and California.